A charity founded in 1869, helps 27,000 children and families every year. This year they helped foster mom, Mayra Rivera, formally adopt four siblings at the same time, last month. This Christmas, after six years of foster care uncertainty, Shawn; William, Rose, and Na Maya will receive the gift of growing up together. Hopefully, Rivera’s beautiful example of compassion will inspire more Americans to consider providing forever homes to young people. 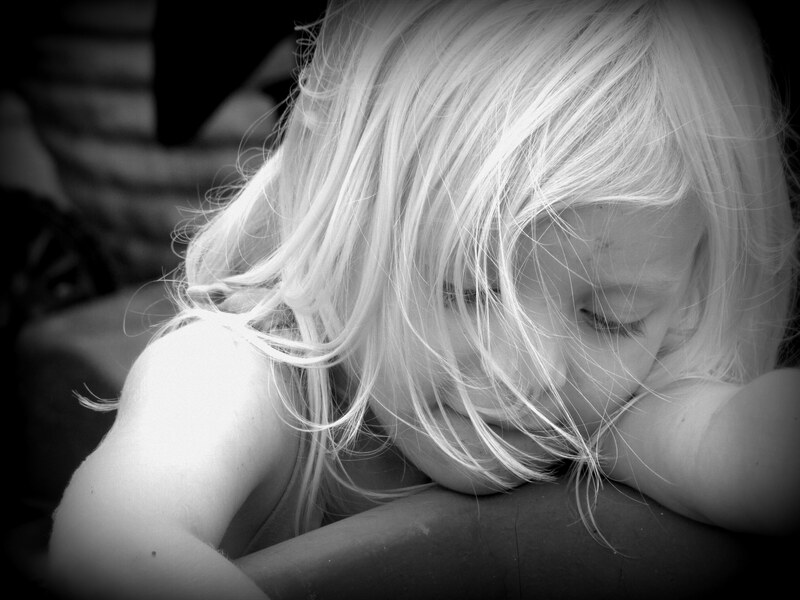 Over 400,000 children in the United States are in foster care, a fourth of which are waiting to be adopted. The average wait is more than three years. 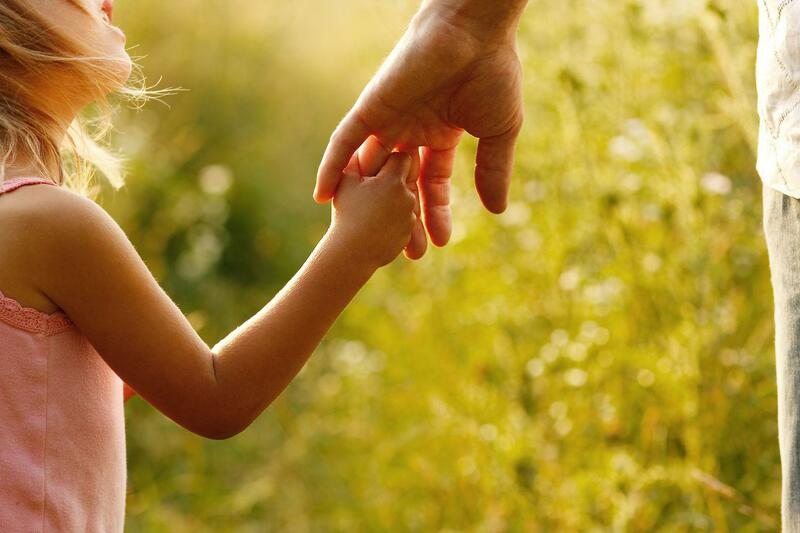 If you are interested in adopting a child in California, Triad Family Services can help. "How adoption has forever changed one family's holidays for the better"
The Children’s Bureau honors “states, tribes, agencies, organizations, businesses, and individuals that have demonstrated excellence in making contributions to providing permanency for children in foster care.” The Adoption Excellence Awards takes place annually; Triad Family Services would like to congratulate this year's recipients: Elizabeth Richmond, Janet Benoit Connor, Gary P. Mallon, John Johnson, Jill Waterman, John Levesque, and Raenell Crenshaw. Triad Family Services can assist you in bringing joy into young people’s lives through adoption. "Adoption Excellence Awards for the Year 2017"
Some 105 years ago, the most remarkable ship ever constructed steamed toward the United States. The “unsinkable” Titanic never arrived, nor did many of its passengers; 1,503 people in total died on that fateful 15th day of April, 1912. 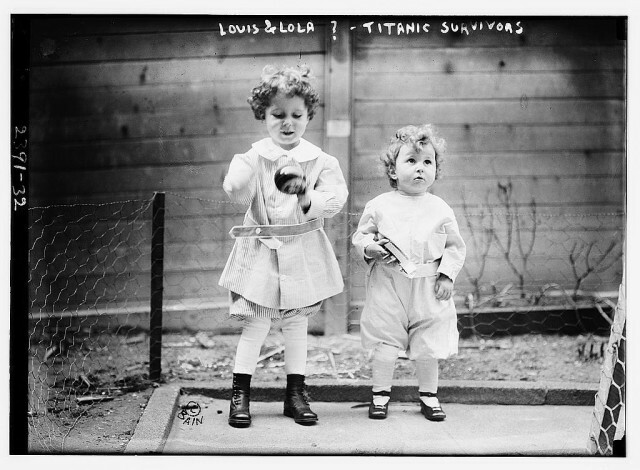 Among the 706 passengers and crew who would survive, were two little boys from France. The children’s father placed the two of them on the last lifeboat to launch, before going down with the ship. 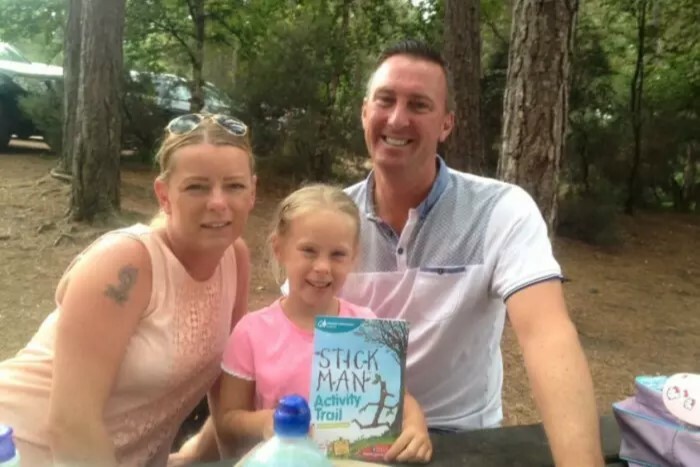 A wealthy passenger acted as a foster parent until the children reunited with their mother in France. Caring for a child even temporarily is a rewarding experience for both child and parent, alike. If you would like to become a resource parent, we can guide you through the process. "“Titanic Orphans”- Two brothers put on the last lifeboat by their father. Sadly, he went down with the ship"
California Senate Bill 63 (SB 63) requires businesses with 20 or more employees to allow eligible employees up to 12 weeks of unpaid job-protected leave for new parents. The allowance gives parents the opportunity to bond with children within the first year following birth, adoption, or foster care placement. SB 63 does not affect people working for companies with more than 50 employees, workplaces that currently adhere to similar California Family Rights Act mandates. If you are interested in adoption or becoming a resource family parent (foster parent), please contact Triad Family Services. "New California Laws – 2018"
The Fostering Connections to Success and Increasing Adoptions Act of 2008 resulted in states having greater access to financial support to pay kinship caregivers. Kinship care is when relatives or close family friends (often referred to as fictive kin) take the responsibility of a child, who would have otherwise gone into foster care. The practice is becoming more common in the wake of the above legislation, the Adoption and Foster Care Analysis and Reporting System (AFCARS) reports that the number of children placed with relatives increased from 113,275 in 2008 to 127,821 in 2015. If you are interested in becoming a resource family parent (FKA foster parent), we can provide you with important information about the process. "Relative Growth: Three States Increasingly Rely on Kin for Kids in Foster Care"
"Inspiring New Film “I Lived on Parker Avenue” Powerfully Promotes Adoption"
Adoption usually involves loving couples deciding to bring joy and security into the lives of young people. You are probably aware there are hundreds of thousands of children in the United States who need a good home. We are happy to report that among the many demographics that adopt children, the number of single-men making such a choice is on the rise. 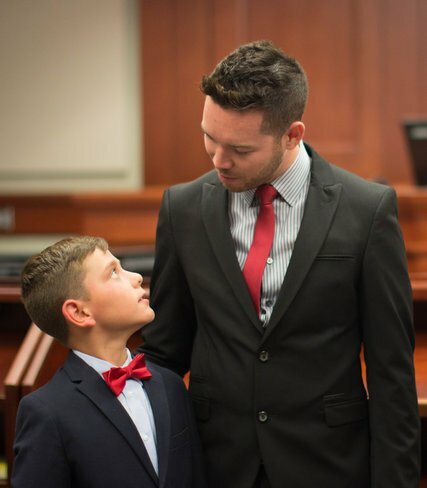 Steven Arauz (30), an elementary school teacher, is one of those men having adopted his son, Quinton. If you are a single male interested in adopting a child in California, we are equipped to guide you through the process. 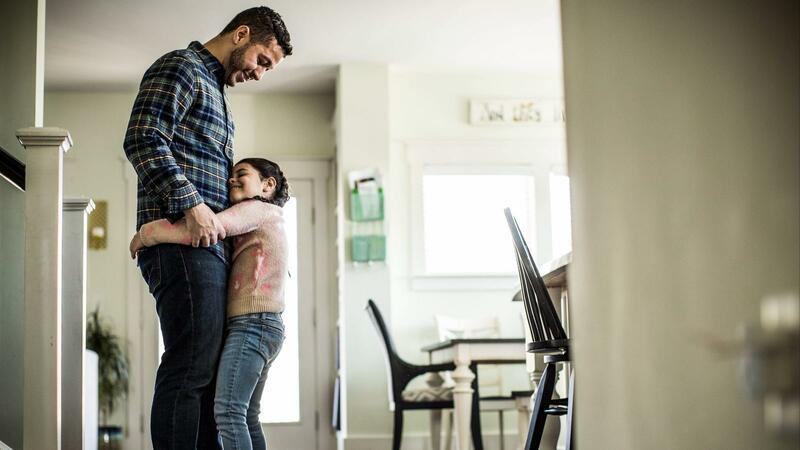 "Adoption and the Single Guy"
California is in the process of making several changes to the foster care system, with the expressed goal of moving more children out of group homes and into the homes of foster parents and relative caregivers. One of the changes, under the Continuum of Care Reform (CCR), could affect parents taking in older foster youths regarding financial reimbursement. The new rate system for caregiver payments would now be based on the needs of the child (level of care), rather than the child’s age. We can help guide you through the process of becoming a Resource Parent. "Snag Could Cost California Foster Parents"
Going through the process of adoption can be long and arduous, but ends always outweigh the means. Even though National Adoption Awareness Month has concluded, it doesn’t mean we stop sharing the beauty of creating a family. 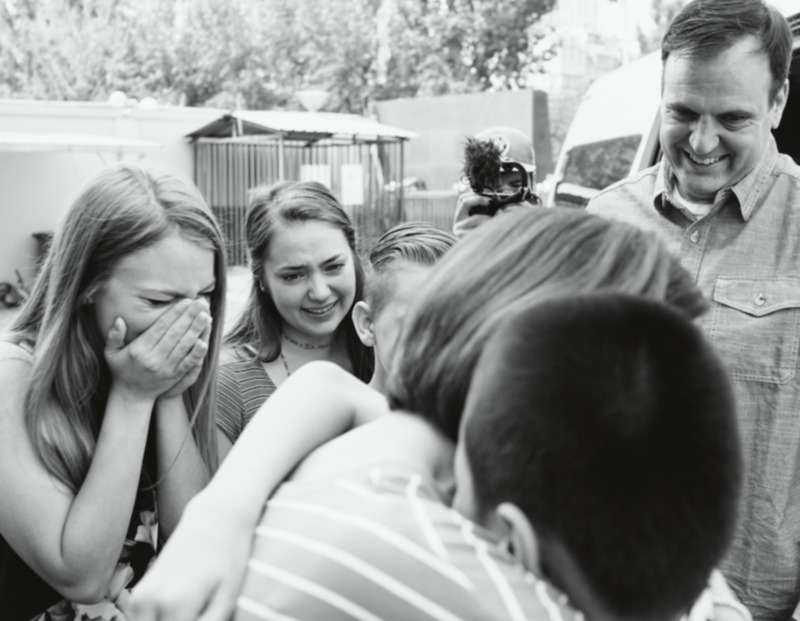 Last month, young people all across the country finally received the gift of a forever home. Here is a collection of touching photos showing the joy of adoption. Hopefully, the pictures help to raise awareness for the children still waiting for the everlasting miracle of adoption. 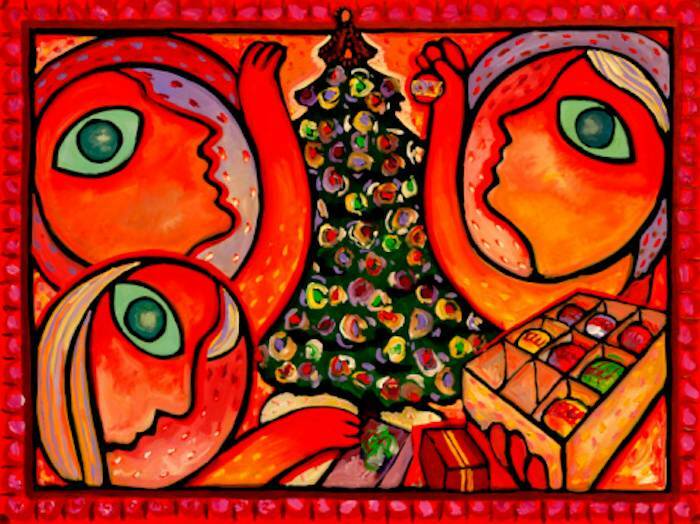 If you are considering giving the gift of adoption to a child this Christmas, please contact us. 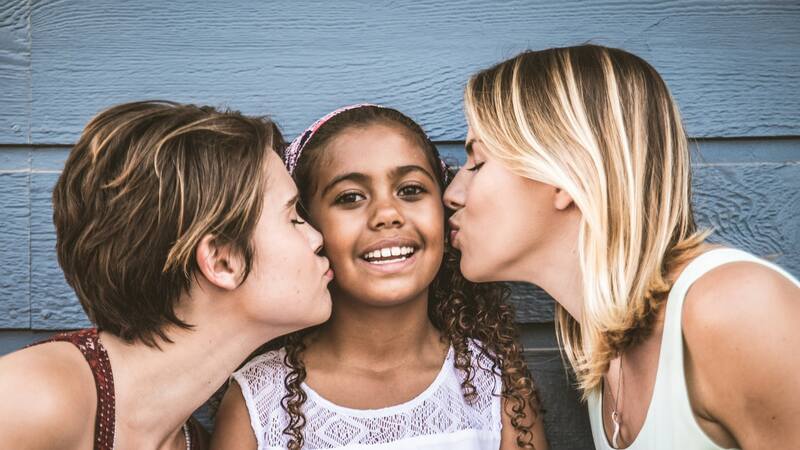 "35 Beautiful Photos Of Adoptive Families Coming Together"
The adoption tax credit is offered to adoptive parents to encourage adoption. Almost 74,000 people used the adoption tax credit in 2014, according to the Internal Revenue Service. Congress flirted with the idea of changing the tax code to remove the tax credit until parents of adopted children came together with advocates to stymie the proposal. "We expected adoptive families to rally in support, but when groups like Focus on the Family, National Right to Life, U.S. Conference of Catholic Bishops, prominent clergy such as Russell Moore, and even the LGBT community joined, the media took an interest," said Charles "Chuck" Johnson, head of the National Council for Adoption. Please share with us how you helped protect the tax credit for adoptive parents. "How parents foiled a US Republican tax proposal to kill the adoption tax credit"
“My understanding of foster care from the start was one where I knew foster families do not do what they do for recognition; they do it because they truly care for others, no questions asked, no terms or conditions,” said Rebecca Weibert. She spent the first weeks of her life in foster care and was later adopted. What to do when you learn that your biological family isn’t as excited about making contact with you, as you are with them? The best response to confusion and anger is to love those who choose to be a part of one’s life. Please share your stories of overcoming feelings of rejection with us; doing so could provide strength to others walking in similar shoes. "Overcoming Feelings of Rejection: Tip for Adoptees, Fosters, and Caregivers"
“My goal [...] is to give hope to children in foster care by letting them know that they are not alone and that the feelings they are experiencing are not unique,” explains Bakersfield, CA, author Sylvia Santos. She wrote the Foster Heroes Series, which includes the books Mom’s Gone…, Mama se ha ido… Dad’s Sad… and the Foster Heroes Series Journal and Coloring Book. A dollar from the proceeds of each book will be donated to help foster children. Have you read the Foster Heroes Series? If so, we’d love to hear people’s thoughts on the collection. "The Foster Heroes Series of Books Benefits NFPA"
Daniel Hatcher, the author of “The Poverty industry: The exploitation of America’s most Vulnerable Citizens,” says that poverty is often mistaken for neglect. 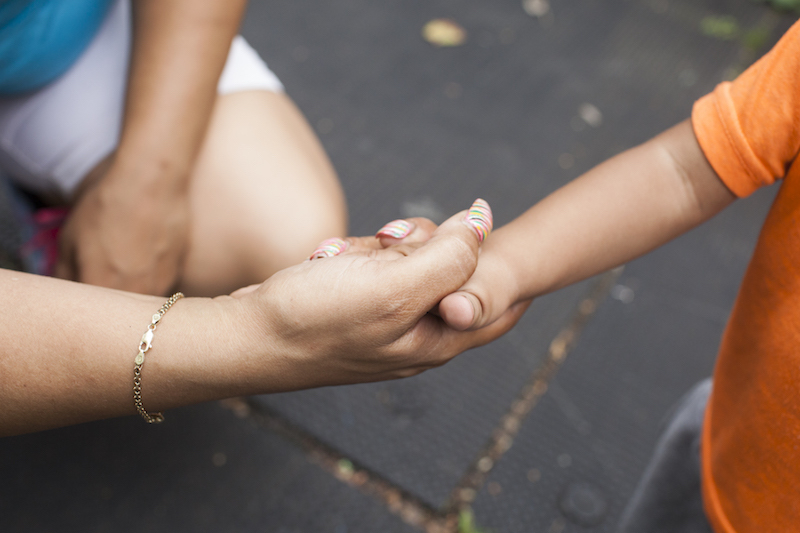 Through “Title IV-E,” Congress provides funding to states to provide to foster care agencies. However, the author points out that the Federal government doesn’t provide nearly as much money to prevent the need for foster care. “We need to provide social services that are aimed at helping, not punishing, families in need,” said Chris Gottlieb, co-director of New York University’s Family Defense Clinic. Triad Family Services is dedicated to providing outstanding care for kids, and we’re committed to finding innovative ways to serve our foster children better. We invite you to learn more about our unique approach. "‘Poor’ Parenting— When poverty is confused with neglect"
However, in today’s day and age, it is much harder to spot signs of bullying because much of it happens on the Internet. Cyberbullying, online humiliation, and spreading rumors on social media often occur under parents’ noses; left unchecked, victims are at high risk of emotional and physical injury. 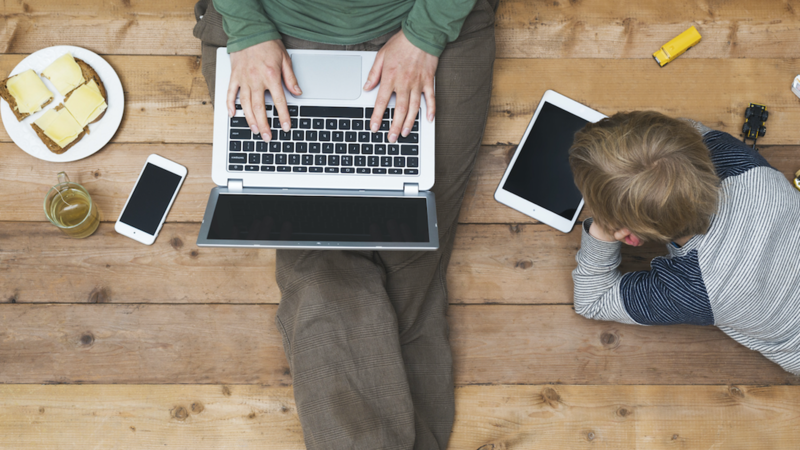 Parents need to be on the lookout for signs of digital abuse. Every parent can play a role in ending cyberbullying. Sharing your experience can help other parents determine if their child is a victim. "Resources for parents and educators on safe Internet use for children"
It's fair to say that parents have far more to contend with than those who raised their children in previous decades. Between social media and Smartphones, what’s known as “screen time” is a real concern. In the 1980s, children were seen, not heard; one mother points out. Today, it's a time of child-centric parenting, raising children is centered around play dates, activities, and excursions for children. What are some of the parenting differences you've noticed today from when you were growing up? "7 Things Mom Have To Deal With Today That '80s Moms Just Didn't Have To Worry About"
"I knew you’d find me," Jessica Roth told her biological parents. "I never gave up. I knew you’d find me." There are several reasons why two people would give their child up for adoption, but only one reason for readoption—Love. 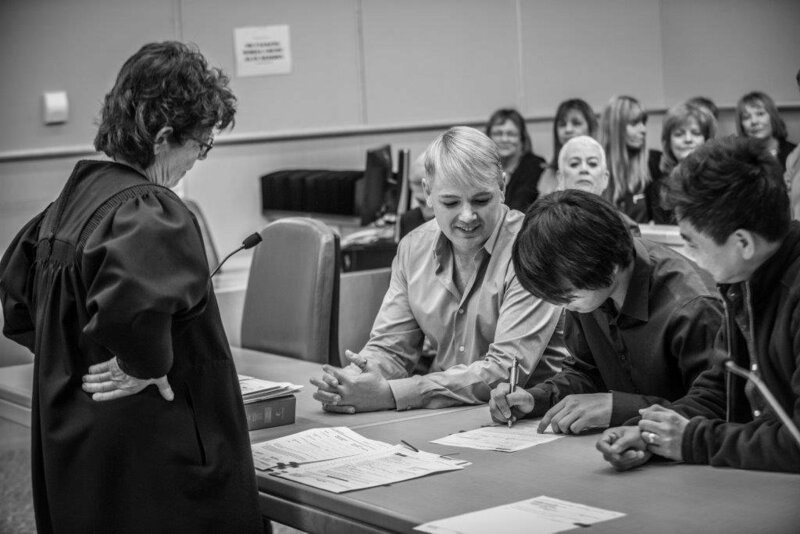 Thirty-nine years after Marcie Keithley and Roger Roth relinquished custody of their daughter, Jessica, they signed the papers to reverse the action and officially become parents of their child, again. "It's never too late," said Marcie. Rare, but not impossible. Please share your stories of reconnecting with your biological parents. "They surrendered their daughter. Now, 39 years later, they are adopting her back." Transitioning into foster care can be a trying experience for many children, but research shows that spirituality could help. 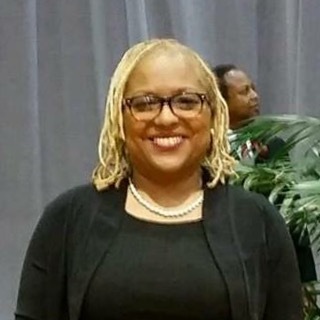 Wanda Davidson, Ph.D., a former assistant professor of social work at Tennessee State University, says that social workers and caregivers should focus their attention on the impact spirituality has on foster children. It’s important to know the difference between spirituality and religion, which are no longer considered to be the same thing. Please share with us how you or your foster child benefited from having a spiritual connection. "Foster Care Professionals Need to Value, Be Sensitive to Youth’s Spirituality"
November is National Adoption Awareness Month. Did you know that as many as one in three families contemplate adoption? Naturally, there are thousands of children in the U.S. in need of love and a good home, yet many parents hesitate to adopt because of the costs. A social work professional says that financial burden is one the top three reasons people don’t adopt. Fortunately, the Federal Adoption Tax Credit assists families by reimbursing for qualifying adoption expenses, however, there is a proposal that would pull such tax incentives which could discourage families from adopting. We’d love to hear your thoughts on the Federal Adoption Tax Credit. "Adoption tax credits are an investment in future families"
You’ve probably heard lousy parenting tips before, care to share some of them with us? 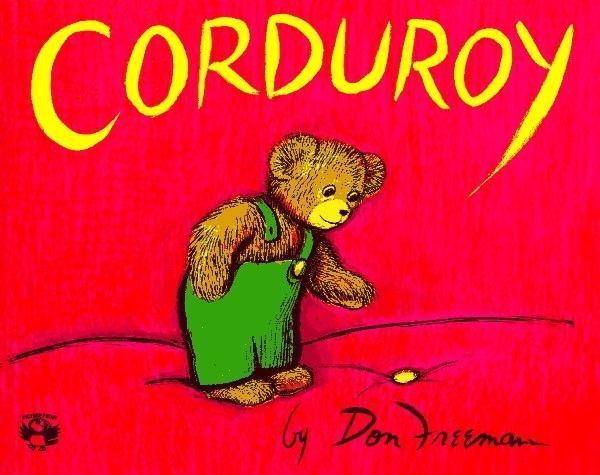 What books are your children reading? Let us know in the Comments section. "Viola Davis Is Writing A Sequel To Classic Picture Book "Corduroy"
Jordan Fisher has been acting for 14 years and recently appeared in the Broadway hit Hamilton. The actor is currently competing in this season's Dancing With The Stars which airs on ABC. He is using the show and his voice as a platform to talk about how adoption impacted his life. Jordan treasures his family and hopes to start one of his own someday. 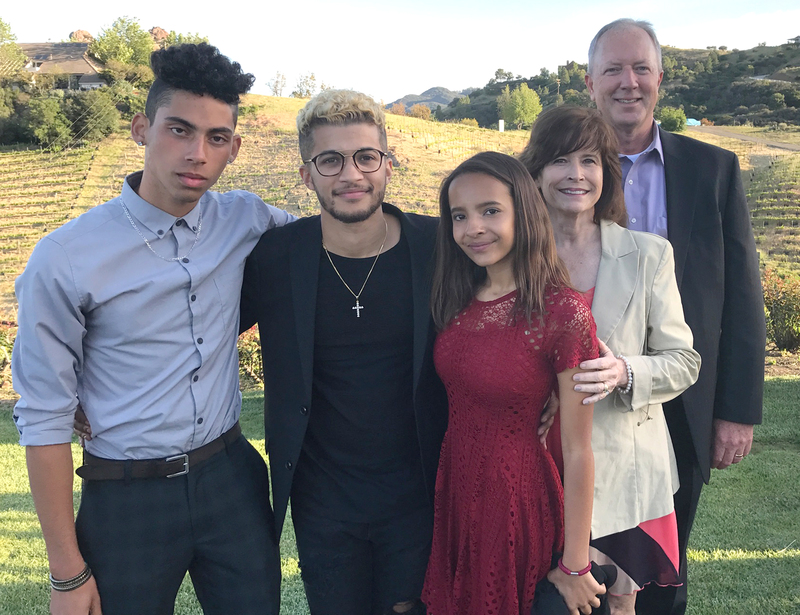 Read about Jordan Fisher's adoption story. Triad has a collaborative approach to foster care and adoption. 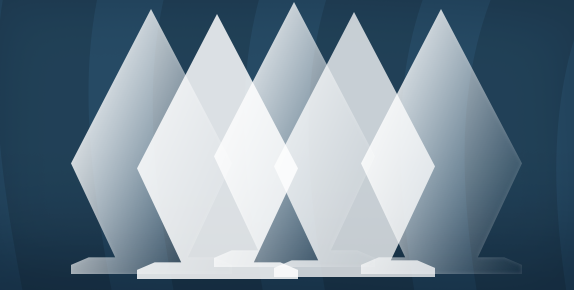 Learn more about Triad’s unique approach. Anthony Stockard's young life was full of drama that many would view as tragedy. At 12 years old, the rock of his family, his dad and provider died from a stroke leaving him and his siblings fatherless. The death of his father was more than his mother could bear and sent her on a downward spiral. After being abandoned, Anthony was separated from his brother and sister and placed in foster care. Learn about Anthony's journey which led him to success as a Theater Director. 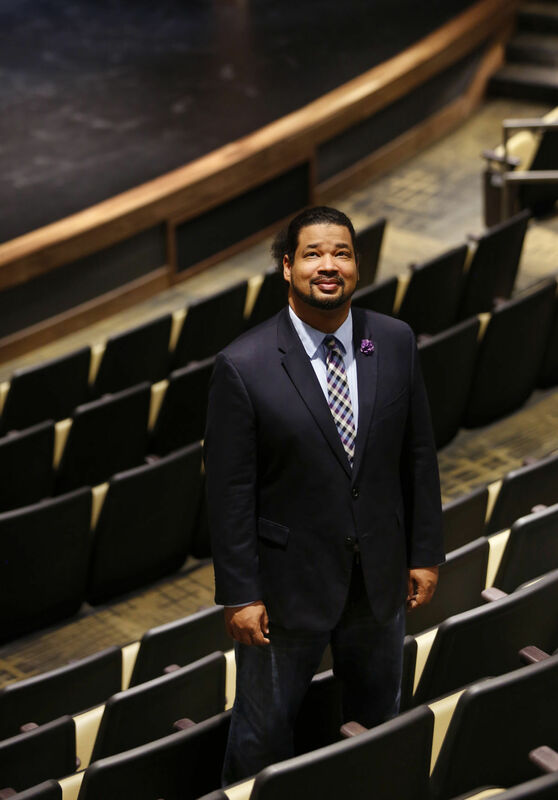 "From foster care to visionary theater director, NSU's Anthony Stockard is giving the program new shape"
Experts agree that there are many advantages to getting children interested in reading. After all, just about anything that is to be learned can be found in a book. Plus, reading helps develop language, improves memory and helps apply logic. Classroom teachers agree that reading is an excellent activity to do with your kids. Take a look at a list of items that teachers want parents to know about reading. 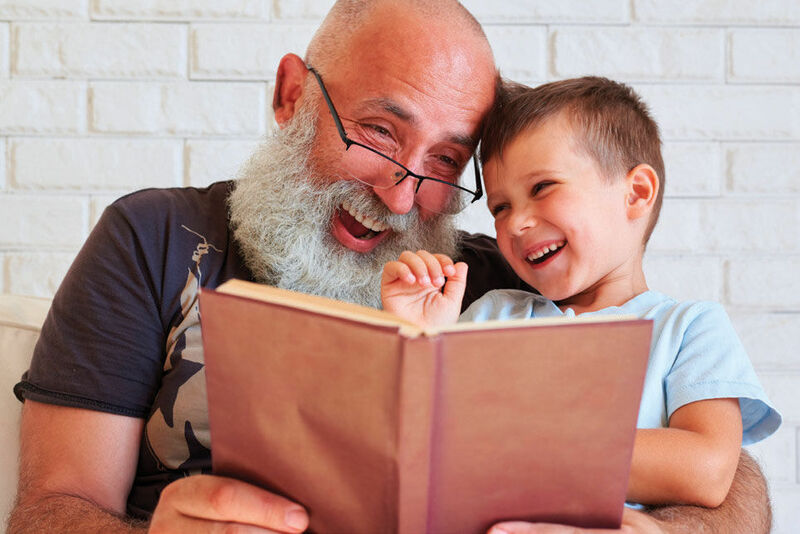 "What Teachers Want You to Know About Reading"
Parents often wonder if they are doing the best job raising their children. They worry if their kids will need years of therapy to undo the damage caused by the trauma of poor parenting. The choice in parenting style is personal, but being informed and understanding the needs of each child helps. Read about what experts say about each parenting style. What is your parenting style? Let us know in the Comments section. "Helicopter. Free-range. Tiger. What's your parenting style?" Science, technology, engineering and math (STEM) professions are typically male dominated. It's important for girls to be exposed to women who are excelling in STEM professions to see the possibilities for themselves. 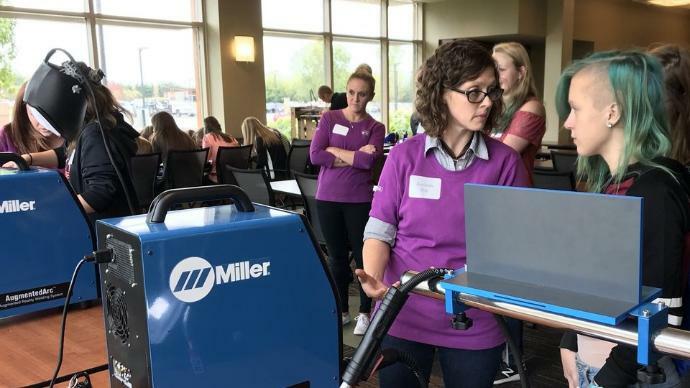 Recently a group of high school girls had the opportunity to explore industries such as welding, virtual construction and crime scene investigation. Learn more about how these high school girls have removed limitations and are exploring STEM educational paths. "Smart Girls Rock inspires STEM careers for girls"
Mattel recently developed a toy powered by artificial intelligence that raised concerns among parents and the medical community. Attachment to a machine as a substitute for human engagement is frowned upon by those opposed to the device. Mattel ended up pulling the plug. With that, questions are being raised about the interaction that children have with devices that are already in many homes such as those run by Alexa. Read about what experts say will keep children safe in the age of artificial intelligence. 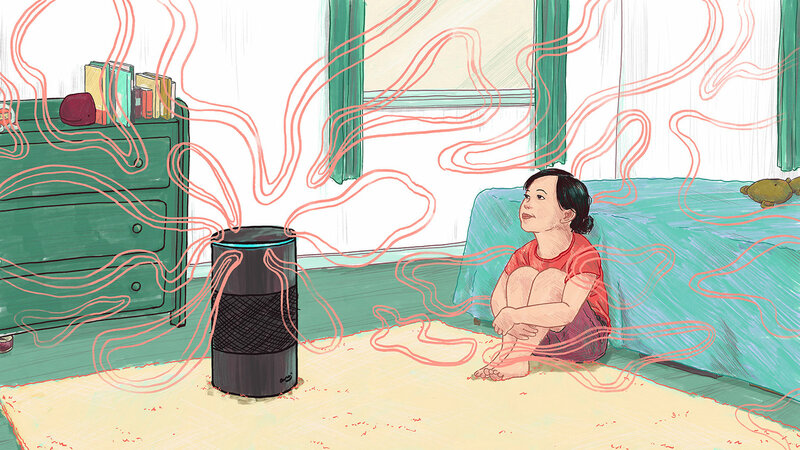 What do you think about allowing children to engage with devices run by Alexa? Let us know in the Comments section. "Alexa, Are You Safe For My Kids?" Many are praising Ben Carpenter for being a super dad. He adopted four children with disabilities and is single. Believing that he was born to care for his children, he is unstoppable. In fact, the kids have grown and thrived in his care surprising social workers and medical professionals. Ben admits that it is not easy but would not trade his life for anything less. Learn more about Ben's adoption journey. "Man dubbed 'super dad' after adopting four children with disabilities"
The Benzkofers have fostered 25 children in the past 8 years and plan to formally adopt a five sister sibling group on Oct 31. The sisters have been with the family of four for the past two years in foster care. The entire family is excited about officially going from a party of four to a party of nine. Find out more about the love this couple has for children. 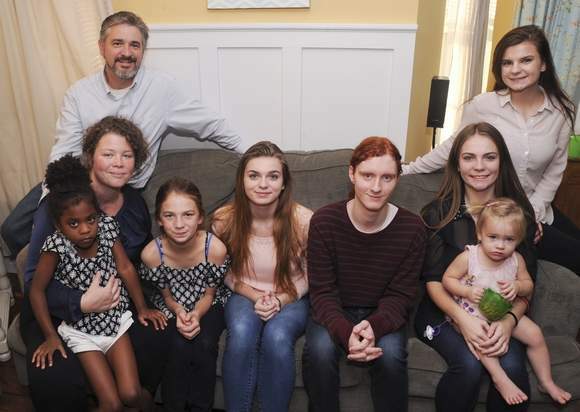 "Chestnuthill Township family shares joys of adoption"
Twin girls who were adopted as infants began a search for their biological father. They wanted to know who he was; if they looked like him or had any of his expressions or nuances. They had so many unanswered questions. Although they made numerous attempts and many close calls followed, their birth father remained a mystery. Read about the journey of these determined young ladies. Do you have a biological parent search story? Let us know in the Comments section. "Twins on quest for father's identity"
Adoptive parents enter a child’s life and can often be viewed as heroes. Nearly all parents desire to be a hero to their children shielding them from anything that causes hurt or pain. However, there’s a woundedness that comes from a broken biological family that is difficult to heal. Understanding biological bonds and the emotions that adopted children may experience can better equip parents to navigate through the healing process. 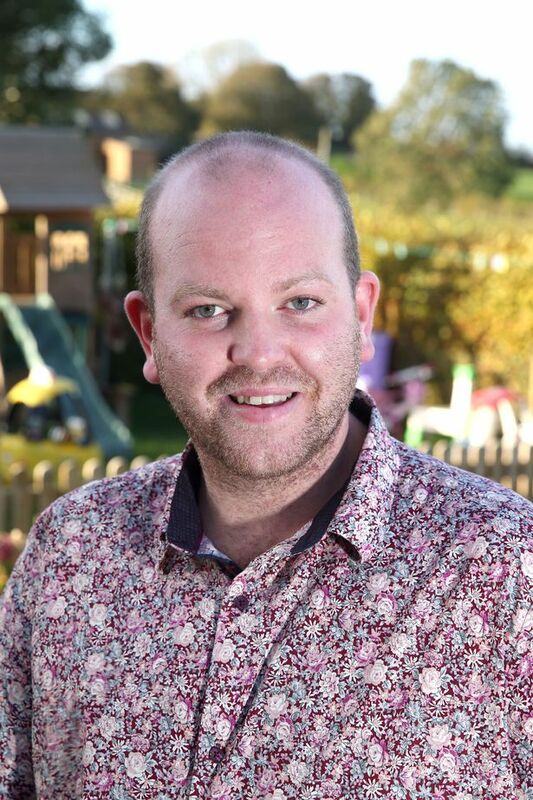 Learn how an adoptive dad’s awareness was raised while at a school play. "The heartbreaking and impossible dream of an adoptive parent"
While adoption has touched many families, there are a large number of people who do not have personal experience. This leaves room for lots of discussion and questions. Many questions are inquisitive and innocent while others are just rude. Find out what questions should be avoided when talking with adoptive moms. 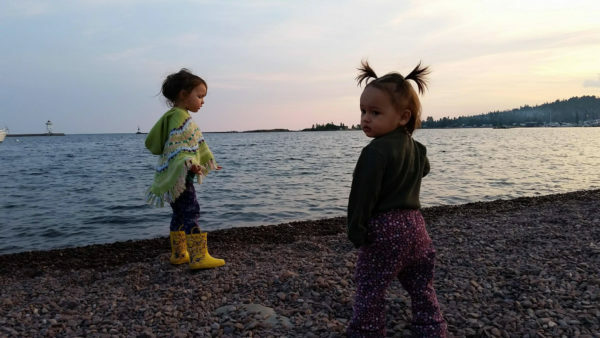 "9 Questions Adoptive Moms Are So Damn Tired Of Hearing"
Experts agree that it’s a good idea to introduce children to outdoor activity, unplugged from electronic devices. One way to do this is through gardening. It turns out there are many benefits. Plus, it builds memorable experiences children can refer to for a lifetime. 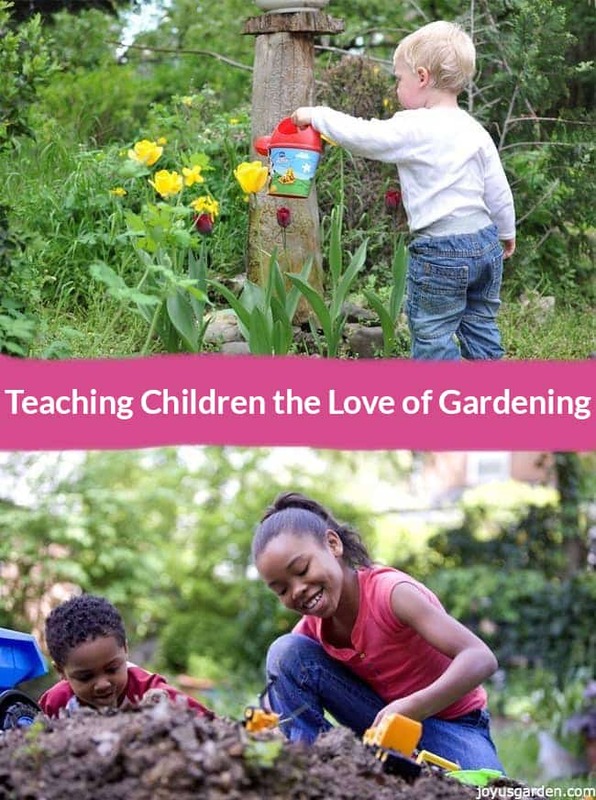 Read about the life lessons that children learn through gardening. Share the experience you had while gardening with your little ones. Add your thoughts to the Comments section. "Teaching Children The Love of Gardening"
A teacher, who happens to be a foster mom, gave her 6th grade class a research assignment. They were asked to find out facts about the foster care system. The students were saddened to learn the circumstances of children who had been displaced. These 6th graders were then moved to take action. 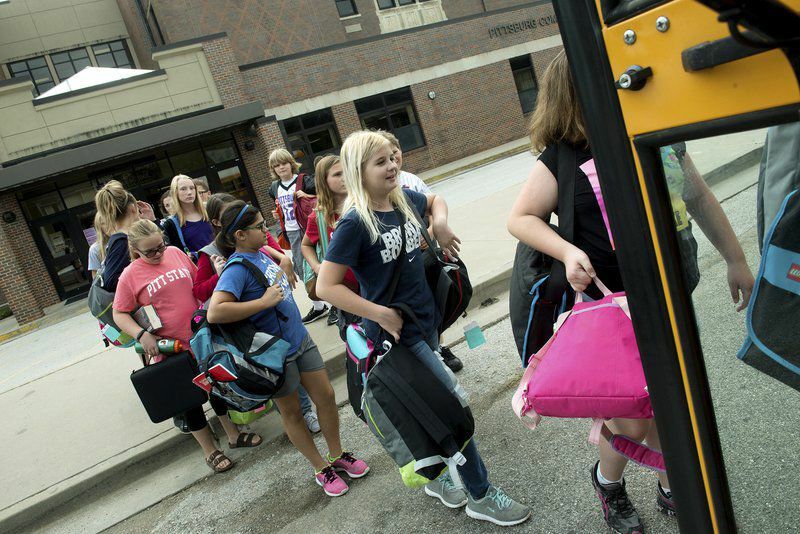 Learn more about the generosity movement 6th graders started in Kansas. "Pittsburg Middle School students donate backpacks to children in foster care"
3 year old Michael Brown had spent nearly his entire life in foster care separated from his biological family. When Tara Montgomery got the call on Valentine’s Day to be Michael’s foster mom, she did not hesitate. It didn’t take long for,Tara and her daughters to realize that Michael belonged with them. So they officially made Michael part of their family and the celebration is contagious. Learn how Michael’s happy adoption moment went viral. 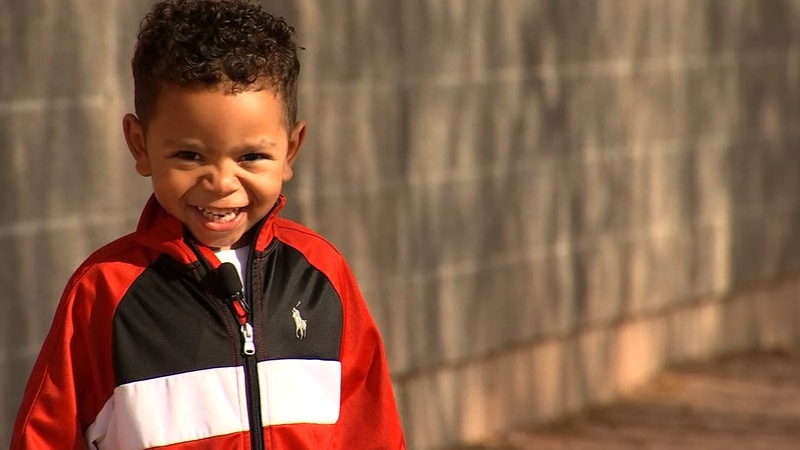 "3-year-old beams in viral adoption photo"
You may recognize Tiffany Haddish from the blockbuster, Girls Trip or from the television comedy, The Carmichael Show. As funny as she is as a comedian and actress, you may not have realized the warrior that she is. She has killed the odds and is telling her foster care story in a book entitled, “The Last Black Unicorn.” The book will be available in December. Learn why Haddish describes her book as both a tear jerker and knee slapper. Tell us about someone you know who has accomplished big things despite negative odds. 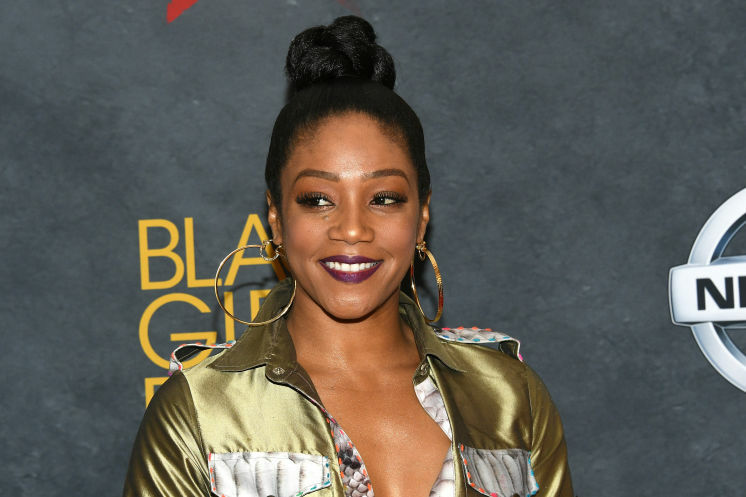 "Tiffany Haddish talks growing up in foster care and how she learned to be herself in comedy"
Rob and Zack knew they wanted to have a child one day. They had debated over different ways to expand their family. Both felt that adoption was the right path to pursue. To their surprise, they were matched with a birth mother before they could blink. Their lives changed forever after one phone call. And just like that, they are a forever family of three. 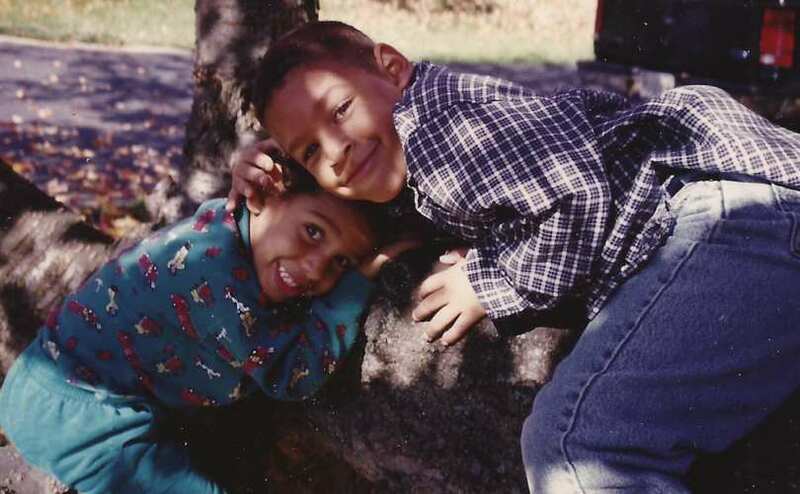 Learn more about Rob and Zack’s whirlwind adoption story. 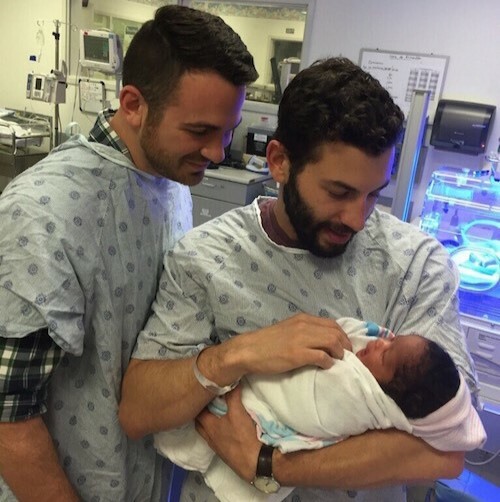 "With Only 48 Hours To Prepare, Rob And Zack Became Dads. 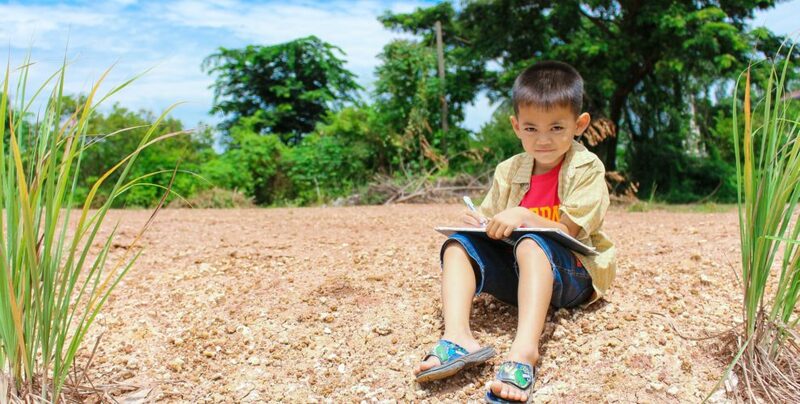 Here’s Their Story"
Youngsters spend a large part of their day in the classroom. If not at school, children are typically involved in another structured program such as sports.This type of daily programming and structure could be stunting to creativity growth. Fortunately, Johns Hopkins University professor, Charles Limb, who happens to be a jazz musician, did some research and can prove that creativity can indeed be developed in children. Learn more about this interesting research and how to instill creativity in the lives of the children you know. 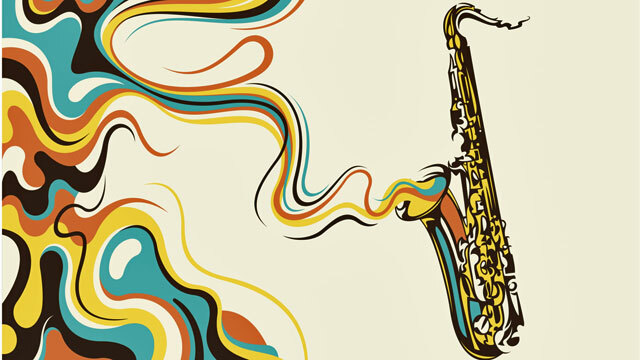 "Creativity and the Brain: What We Can Learn From Jazz Musicians"
So many parents who foster say that their lives are better for it. Kerri Sim and her husband Cliff have been fostering for 11 years. While it has been a rollercoaster ride, the couple says it is well worth it. They enjoy investing in the lives of future generations. Their experience serves as an encouragement to other families who desire to do the same. Kerri’s advice to those thinking about fostering is to rally the support of family and friends as you head down this rewarding path. 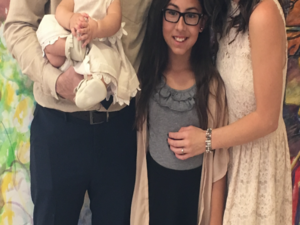 Read more about this family’s foster journey. Let us know about your foster care journey in the comments section. 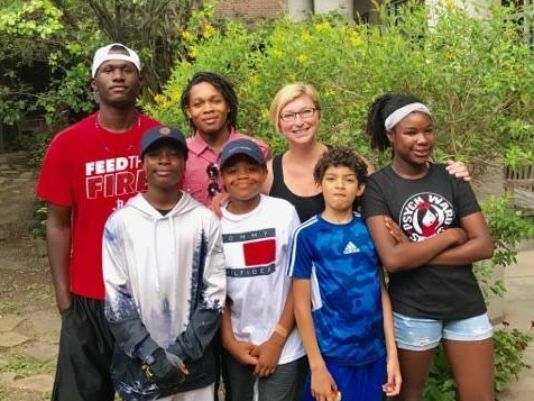 "Foster parents share story to encourage others"
Getting the family around the dinner table to eat together when everyone has competing schedules and priorities can feel near impossible. A study suggests that sharing dinner as a family lowers teen smoking, drinking, and drug use. It will take some effort, but pulling everyone together in this way could pay off in the long run. 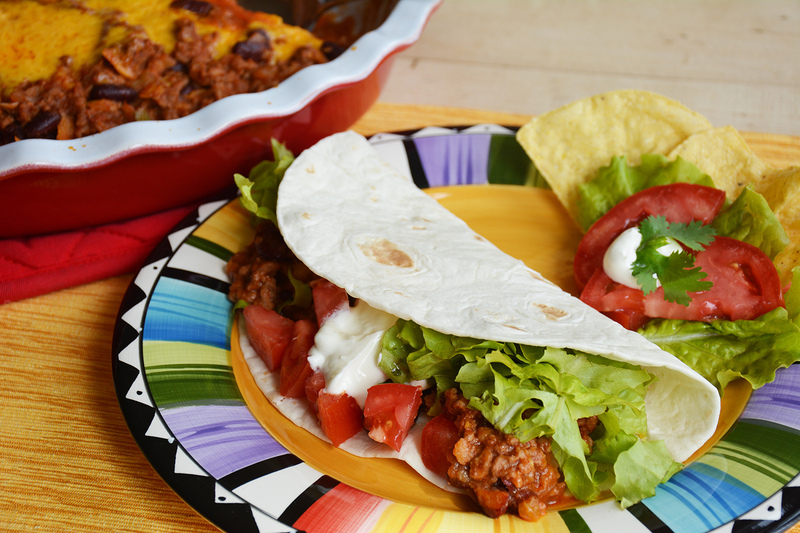 Click here for a few creative ideas to make dinner special. Share some of the ways you make dinner special for your family in the comments section. Six children whose parents were unable to care for them, had experienced more hardship than any child should. But they had an advocate and a foster mom that wanted the best for them. Through a series of events, the advocate formed a relationship with a dance studio owner who gifted dance classes to the whole family. Read How Dance Classes and Love Were Just What These Kids Needed. Has dance had a positive impact on children that you know? Let us know your experience in the comments section. "A chance for dance: Dance company provides free lessons to family"
The chances of a teenager being adopted are slim to none. For Jon, a troubled foster teen, the odds were certainly stacked against him. However, he had an advocate - an advocate that looked out for Jon’s best interest, defended him, and later did the unthinkable. Jon’s advocate adopted him offering Jon acceptance into his own family. Read more about this family's amazing transformation. Do you know an outstanding child advocate? Let’s celebrate these unsung hero’s in the comments section. 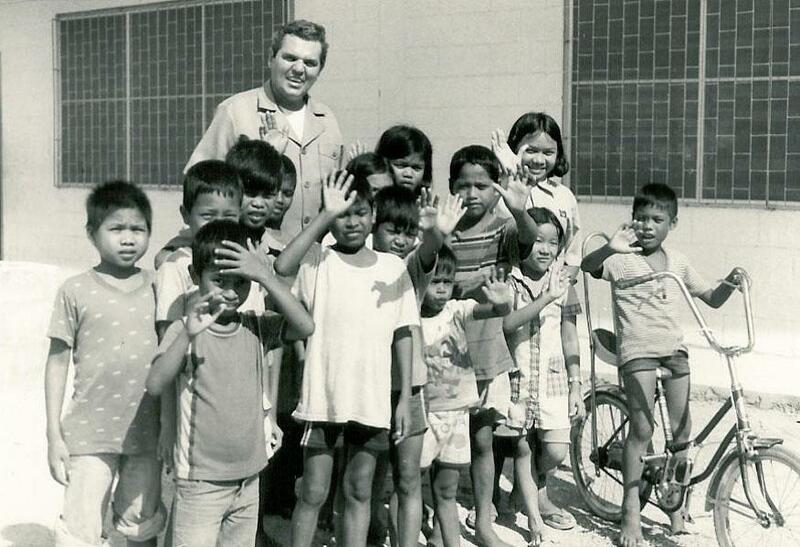 "How One Man Went From Foster Care Advocate To Dad"
The year was 1974. A mother in Thailand unable to provide for her four little girls, hopes for the best and goes to a priest for help. This is where the adoption journey began for four young Thai girls and the two United States families that adopted them. Today, all four girls are thriving adult women who are forever grateful for the opportunities that were given to them but have never forgotten their Thai roots. Read about the events that have created this family circle of strength and love. Are there adopted children in your family circle? Tell us your story in the comments section. "Visit to Thailand for sisters is poignant journey home"
When a mother looks in the eyes of their child and says, "you can do it!" they become unstoppable. The rains of Hurricane Harvey began seeping into the house. There was no more time. Eva Graczyk mother of 7 adopted children, had to get her children out. As she watched the flood waters rise almost to the level of the electrical outlets, she and her kids had to push past fear, gather what they could and head for higher ground. Read more about how this family stuck together and made it through the storm. What Have You Been Able To Do Because Your Mother Said You Could? "Harvey flood victim with local ties tells of tragedy, hope"